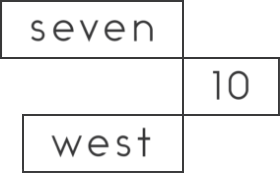 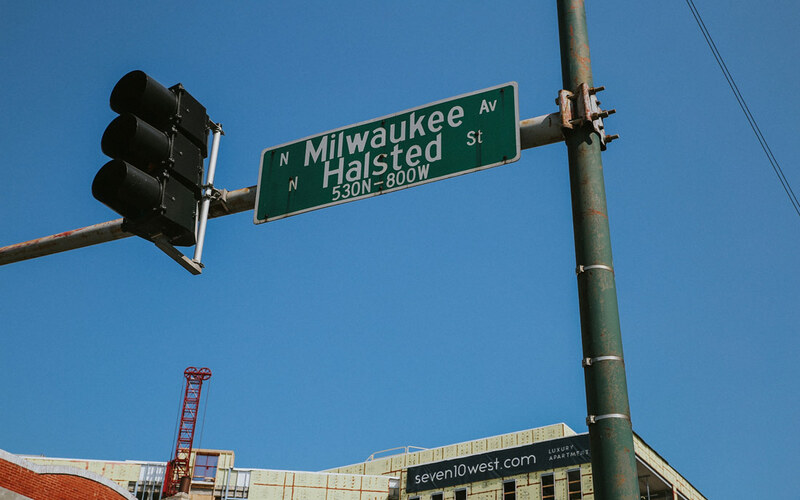 Just west of Grand Avenue’s intersection with the Chicago River, Seven 10 West is the neighborhood’s newest boutique community. 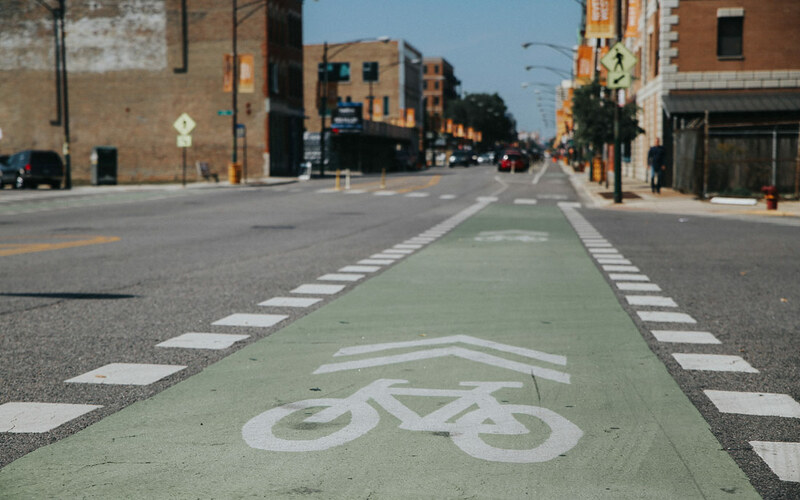 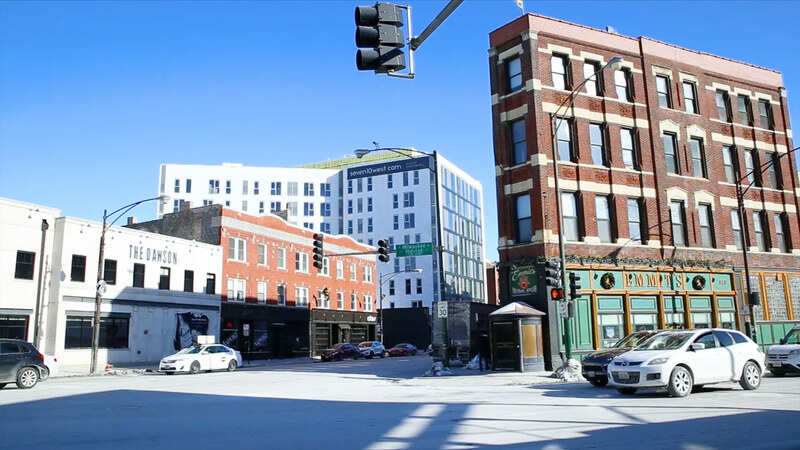 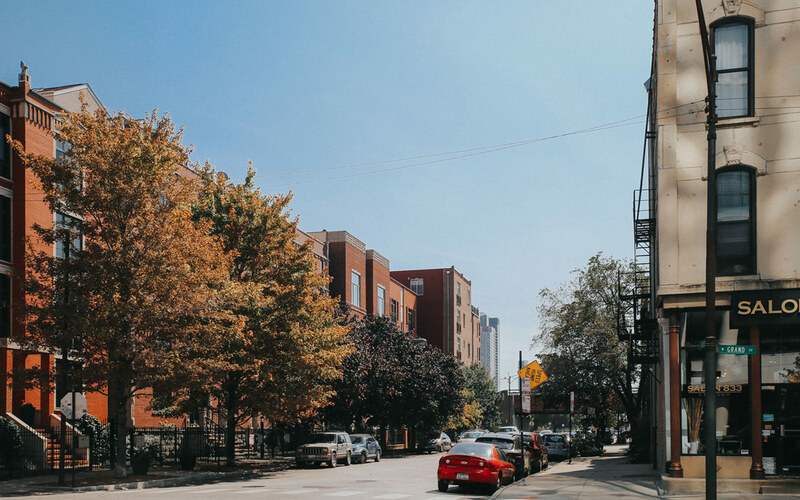 Residents are steps from the Grand Blue Line and within walking distance from River North and the Fulton Market District. 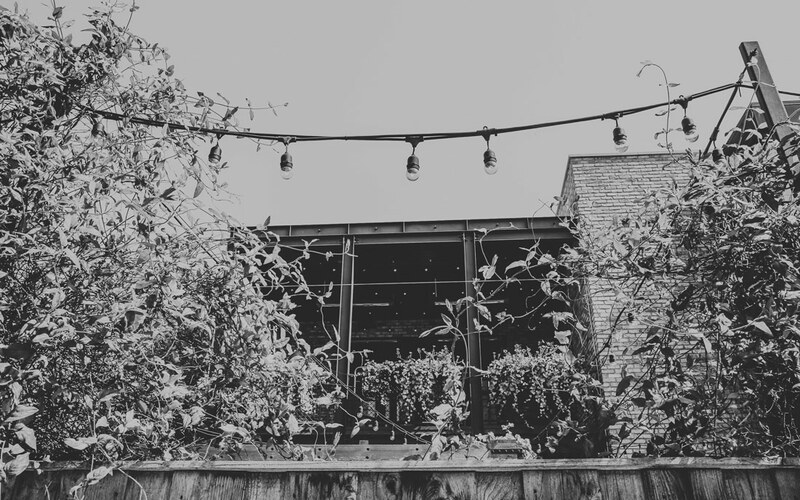 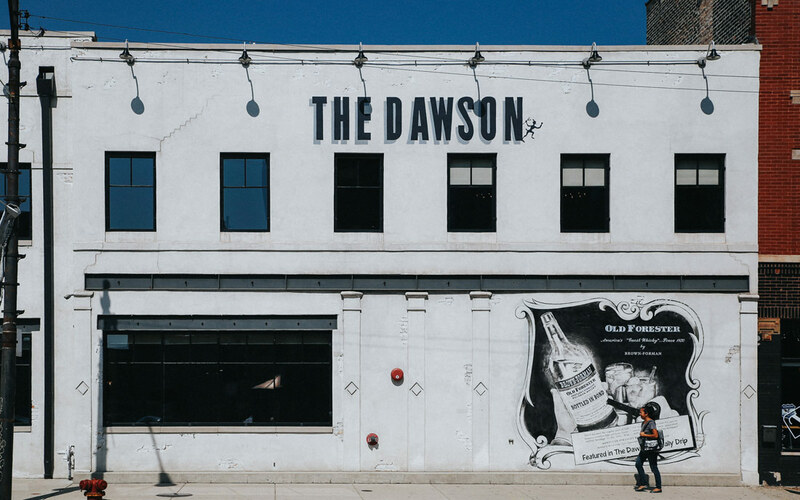 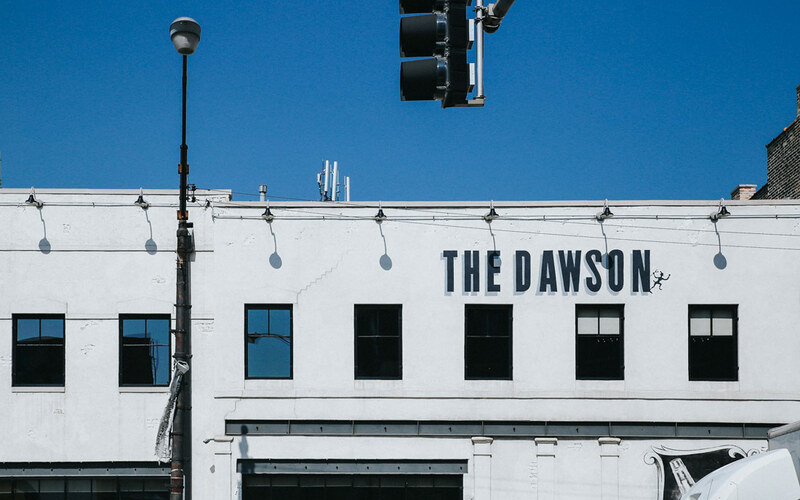 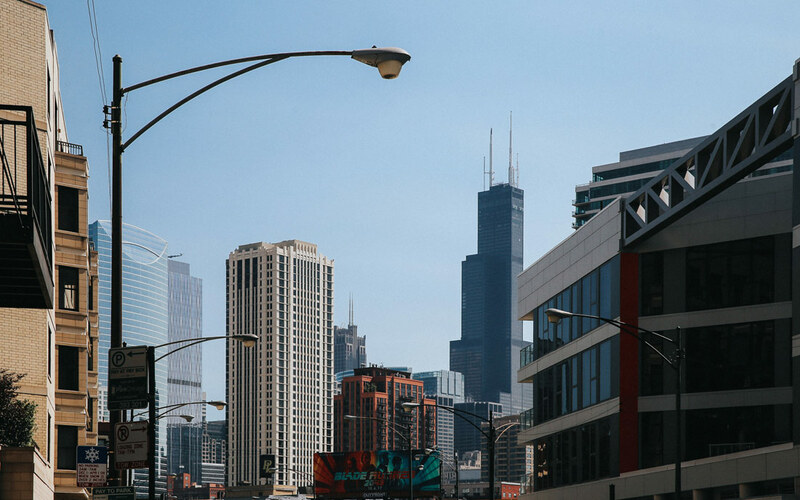 This curated slice of Chicago includes highlights, such as: The Dawson, East Bank Club, Google’s office at 1K Fulton, and the Merchandise Mart. 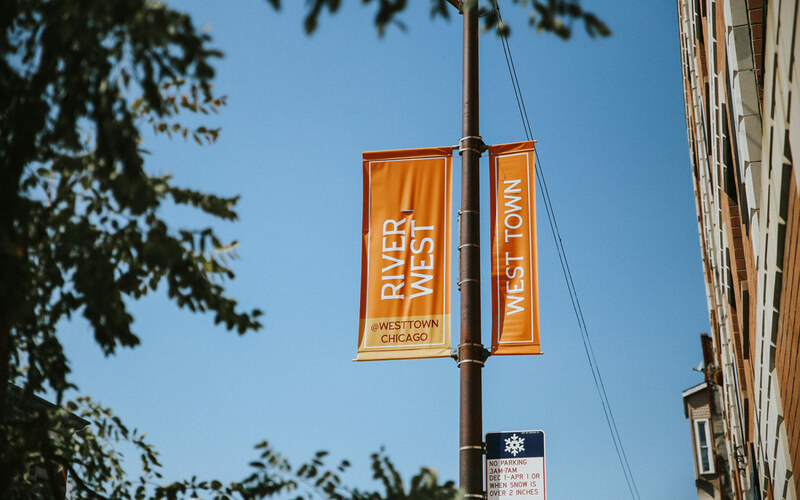 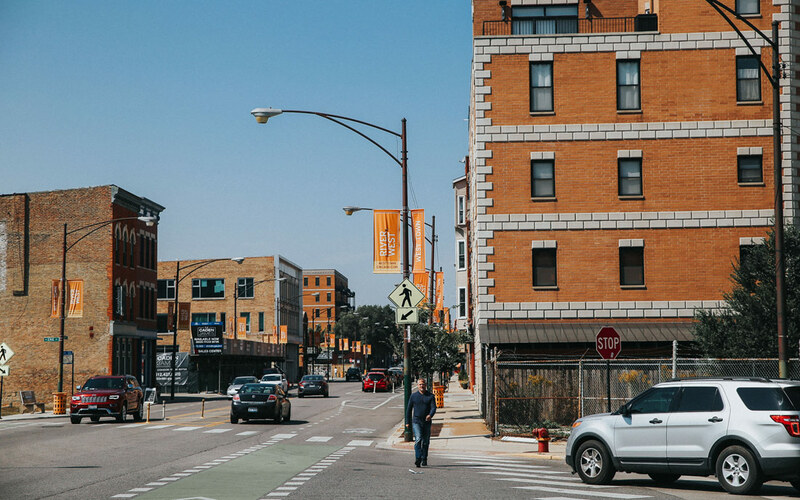 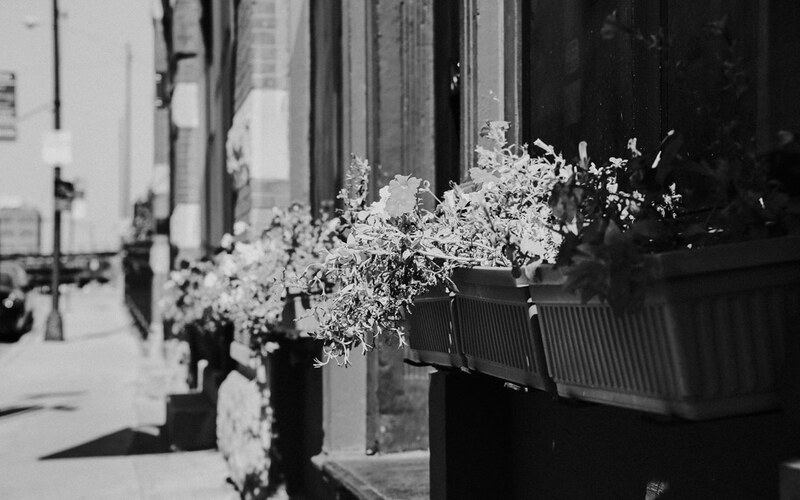 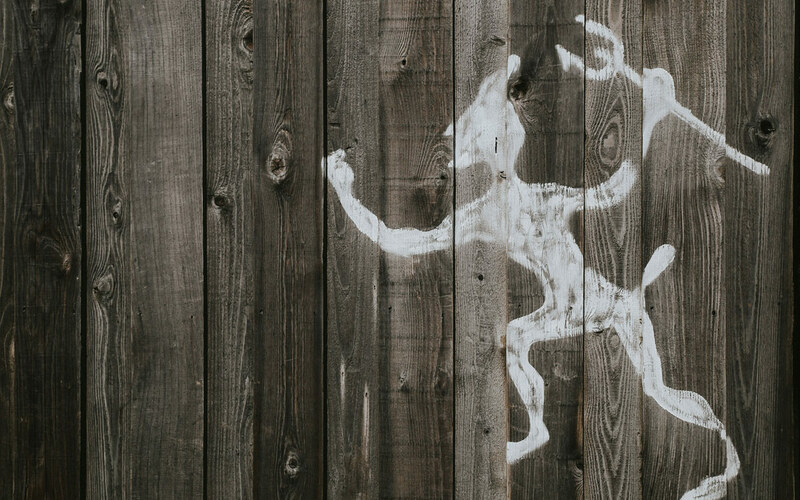 Minutes from everything, River West provides easy access to every corner of the city, although you may not ever want to leave the neighborhood.